Well damn Atlantic! 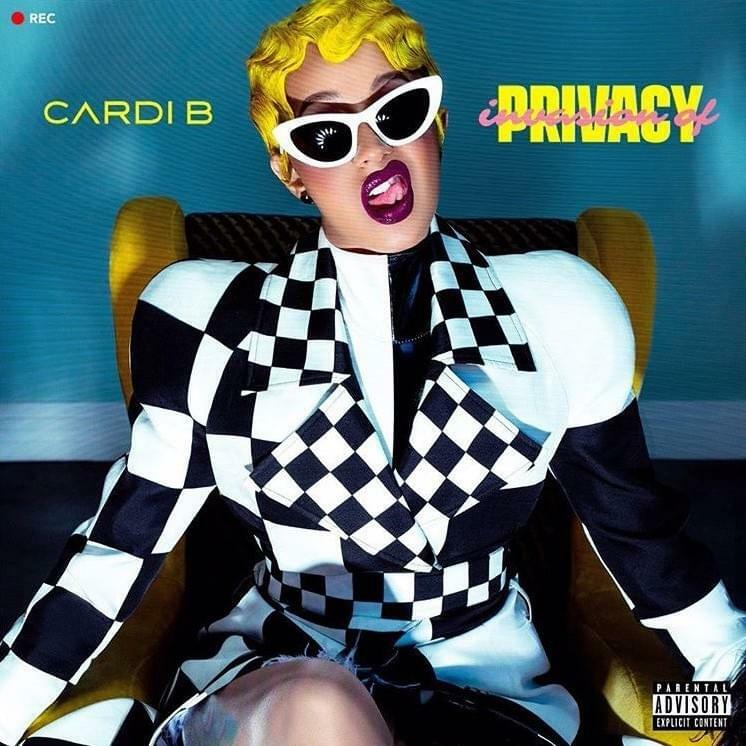 So, just when we thought they were late with this first "official" single release for Cardi's debut album ("Be Careful"), we get this drop out of nowhere tonight, 3 days before the album release. This is one of those songs where I wanted to know immediately who did the production on the track. Let's just say, I can't wait to hear this in the car. Of course, we knew we would get some Migos features on the album (as a collective and individually) and this feels so right for them. Granted, it's the sound we've been hearing from them but it doesn't feel mundane. I'm rocking with this track heavily and I think those that weren't really feeling "Be Careful," may prefer this. Whichever you prefer, I think it's safe to say the anticipation for this album keeps increasing with each release.